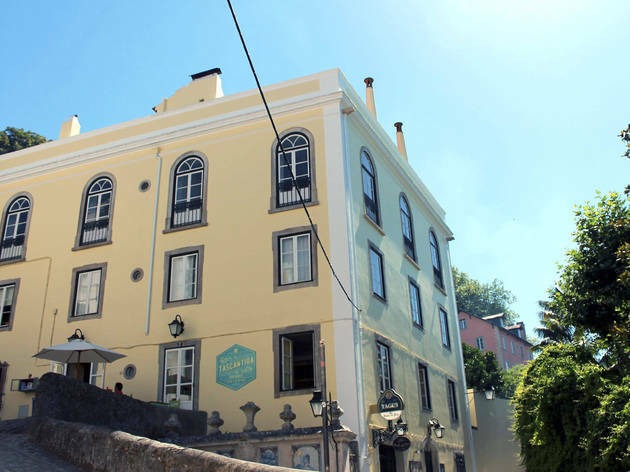 This place may be in Sintra’s historical centre but we swear it’s not a trap. 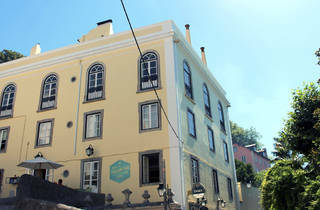 Tascantiga opened in 2016, next to bar Fonte da Pipa, and serves traditional food. The menu includes fried cod (served with peppers and chorizo), pork cheeks, cheese sandwiches and several other dishes and snacks.